Homestead would like to announce the acquisition two new properties, located in Ottawa, Ontario.St. 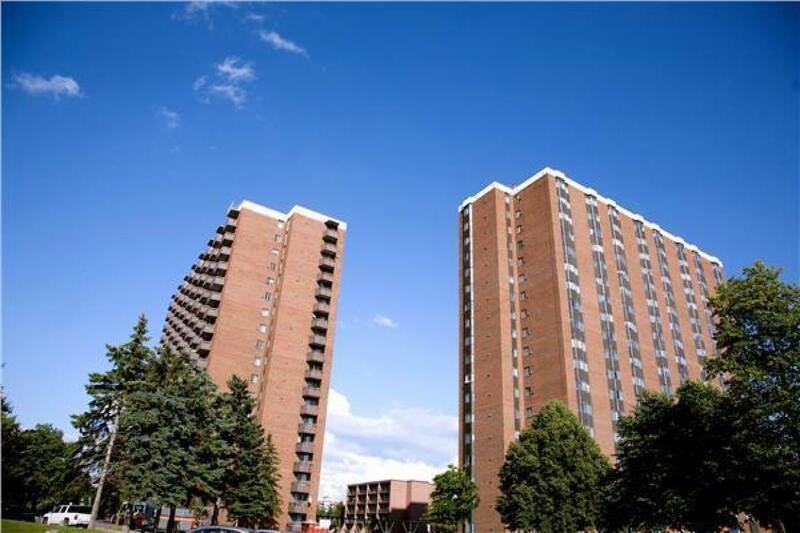 Laurent Towers, located at 1971 and 1975 St. Laurent Boulevard are now new members of the Homestead family. Each building consists of one and two bedroom suites with amenities such as an outdoor pool and state-of-the-art fitness centre. Located at the intersection of St. Laurent Boulevard and Russell Road, these buildings are a dream for renters looking for an apartment in Eastern Ottawa. The community is located close to schools, the Elmvale Acres Shopping Centre, CHEO, The Museum of Science and Technology, and much more. Public transit is also conveniently located right outside the building. We would like to welcome the current residents of this fine community to the Homestead family. We look forward to working together to building a truly great place for everyone to call home.